What time can we arrive & when do we need to checkout? You can arrive from 3pm on the day of your stay. Checkout is by 10am in the morning. How many people does the accommodation sleep? Our accommodation is designed to sleep 2 people comfortably in a king size bed. We currently don't accommodate any more than 2 people. Yes, we have ample parking as we are located at Scilly Parking. Do I have to book my car parking before or after my stay if I'm going to be parking at Scilly Parking? Yes. 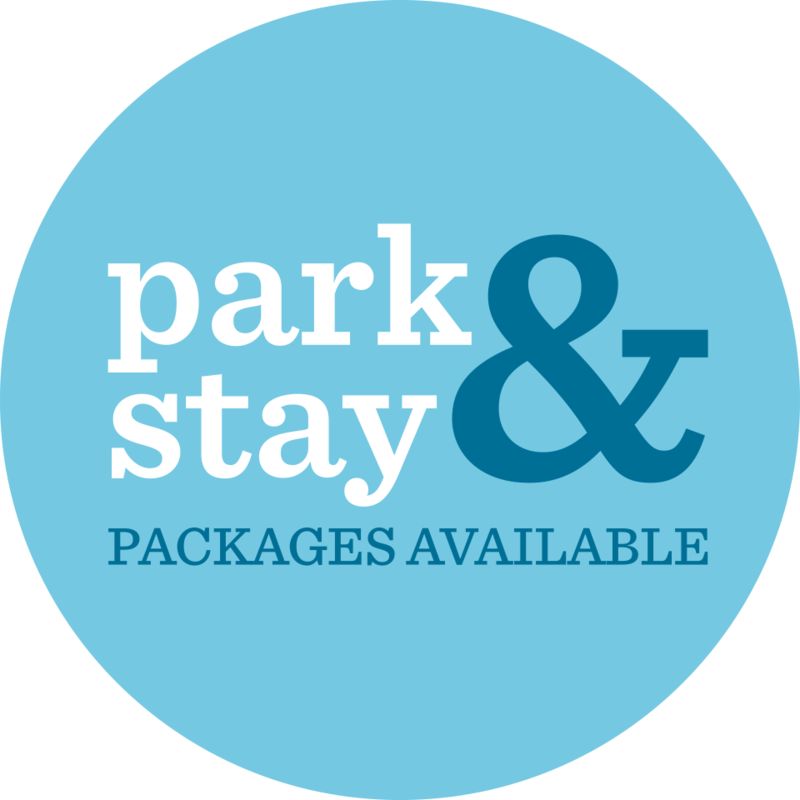 If you intend to use Scilly Parking before or after your stay you can book it at the same time as you book your accommodation and get it at a discounted price. Parking is included in the cost for the nights you are staying at Mount View Shepherd Huts. Yes breakfast is included in the price. Our breakfast includes a good choice of cereals, toast, orange juice, tea & coffee. How far away are the bathroom & kitchen? The Cabin, Lodge and Lookout are all en-suite and have their own kitchen area. The Shepherd Hut's bathroom and kitchen facilities are 40 metres away. These are for your use only & are not shared with anyone else. What is in the kitchen? There is a microwave, kettle, toaster, fridge & washing up facilities. All cutlery & crockery are provided. Yes, we can accommodate up to 2 medium size dogs. A deposit of a minimum of 50% of the cost of your accommodation is payable when booking and is NON REFUNDABLE. If you cancel your booking more than 28 days before your arrival date you will receive a full refund minus your deposit and an admin fee. Any cancellations giving less than 28 days notice are payable in full and will not get any monies refunded. We strongly advise that you take out your own travel insurance. Occasionally we will send e-mails to our customers with news and offers from us. We look after your data safely and securely and will never share your data with any third parties. © 2011-2019 Mount View Shepherd Huts.